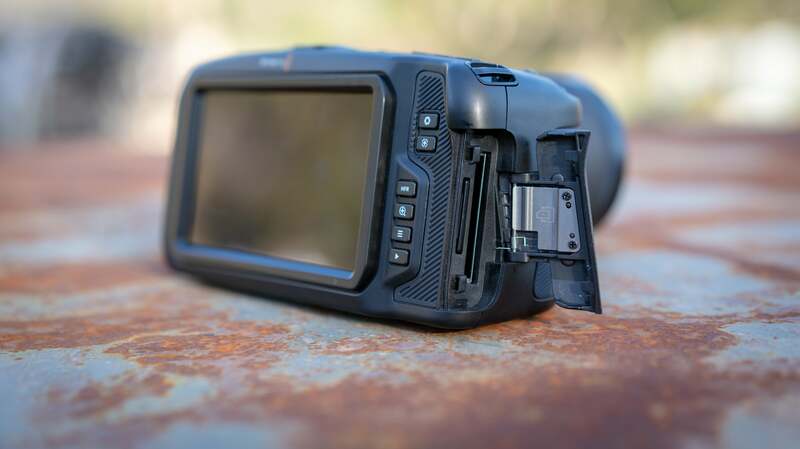 Blackmagic isn’t a household name like Canon or Sony, but it’s well-established within the film community. It’s long had a reputation for making cinema cameras built to compete with cameras that cost tens of thousands of pounds at a far more approachable price-point. 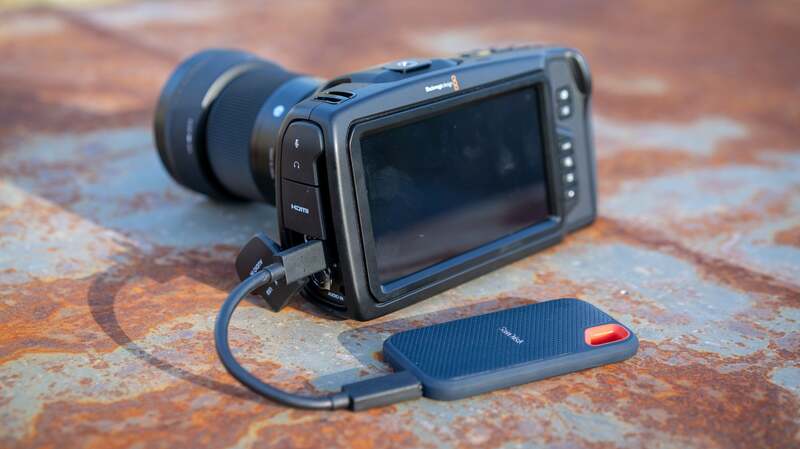 Its latest, the Pocket Cinema Camera 4K, comes gunning for the indie filmmaker working on a shoestring budget, and ultimately its footage really delivers—but only if you know what you’re doing. I will say that navigating the menu system with the touchscreen is pure joy, which is something I don’t think I’ve ever said about a camera. Everything is intuitively laid out and there aren’t an overwhelming number of options. 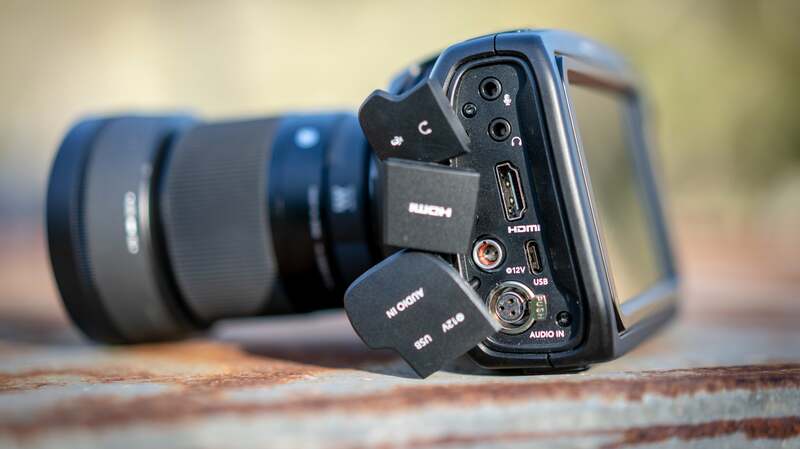 There are also some hardware buttons for settings like white balance, shutter speed, auto exposure, and auto focus, as well as three customisable function buttons which you can set to do pretty much anything you want. I had one set to be a LUT preview. The footage this camera shoots is pretty grey as is (if you shoot in the flat Film colour space, as I’d recommend), but a look up table (LUT) is essentially a colour recipe that you would apply in post. You can load LUTs onto the camera itself to preview what the shot will look like, and you can do it without actually applying the LUT to the shot, in case you change your mind later. So, what do you get for those humongous file sizes? Holy crap the colours! The depth and subtlety of the colours that come out of this camera are simply unparalleled in this price range. Coming out of the camera the footage looks very flat and washed out, but don’t be fooled because there is a ton of information stored in there, you just have to know how to tweak it to bring the colour out. 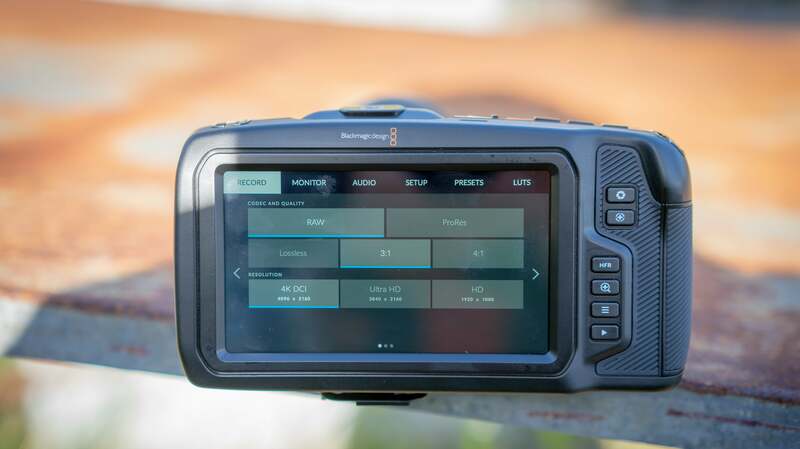 Blackmagic’s own Davinci Resolve 15 editing software (free) is arguably the best out there for colour grading (and it’s currently the only way to work with the RAW DNG footage this camera shoots), but you can do more or less the same thing in Adobe Premiere or Apple’s Final Cut, assuming it’s a file type those editors can read (like ProRes). In this context, bit refers to the colour depth. 8-bit can display roughly 16.7 million colours. 10-bit can display just over a billion. 12-bit? More than 68 billion. Sounds like a no-brainer, right? Except that the human eye can only discern about 10 million distinct colours. So, what’s the point of going beyond 8-bit? The answer lies in the editing. Footage shot at a higher bit depth is going to be more flexible. You have more leeway in the highlights and shadows, and there will be more subtlety and less blockiness in the gradations. The cost, however, is far larger file sizes, and editing them is going to be way more processor-intensive. In my opinion, in the majority of cases 8-bit is good enough, but if you want to make your cinematic opus, or if you’re going to do serious green screening or special effects, then it’s probably worth it to shoot 10 or 12-bit. Let’s talk about who this camera is actually for because it occupies a weird space. 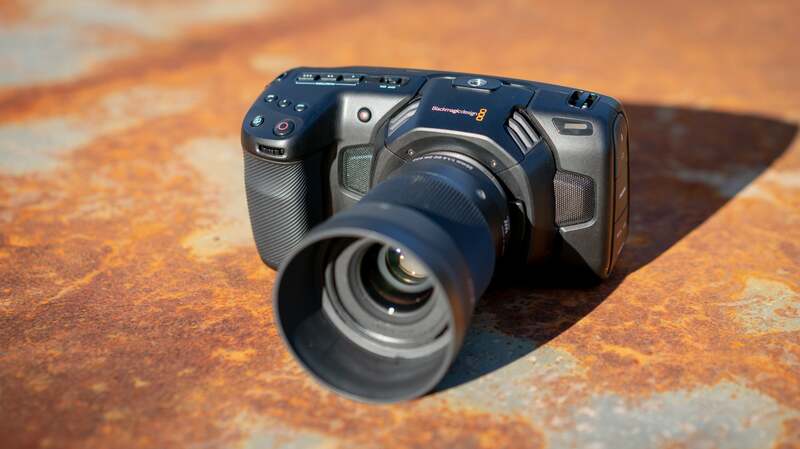 £1,055 is a very approachable price-point, but this camera isn’t really for noobs either. Aside from the fact that you need to be willing and able to grade the footage properly, you really need to know how to shoot. 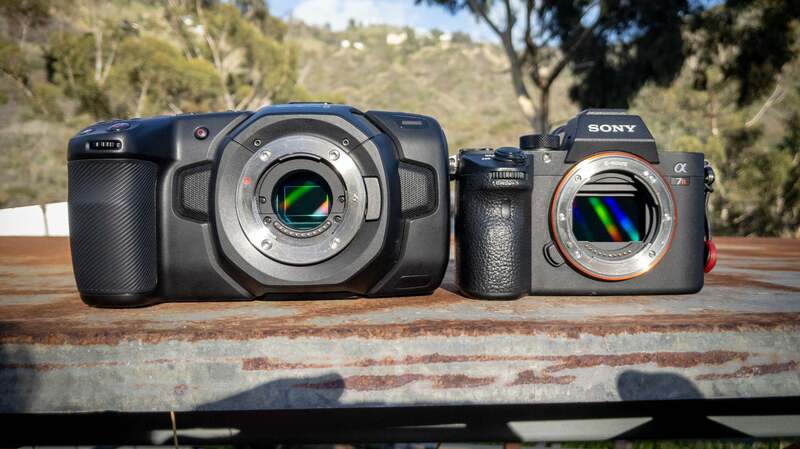 This camera has no in-body stabilisation like the new Sonys do, and as a result, you will see every tiny shake if you’re shooting hand-held. 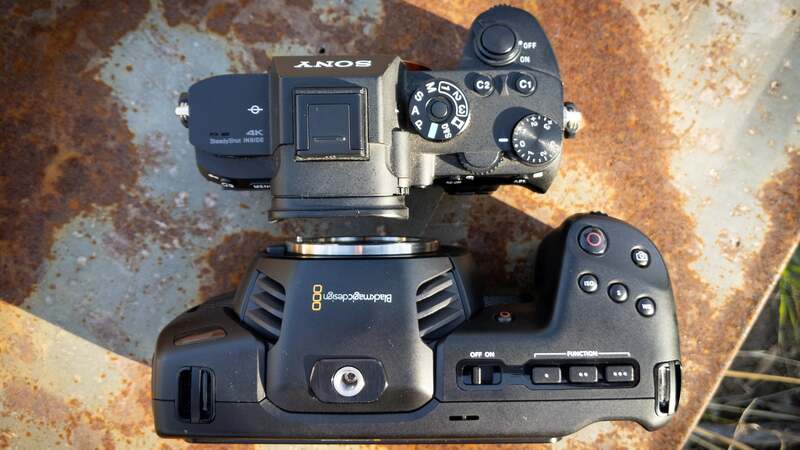 It also doesn’t have a continuous autofocus mode, which is essentially standard in consumer mirrorless and DSLRs now. 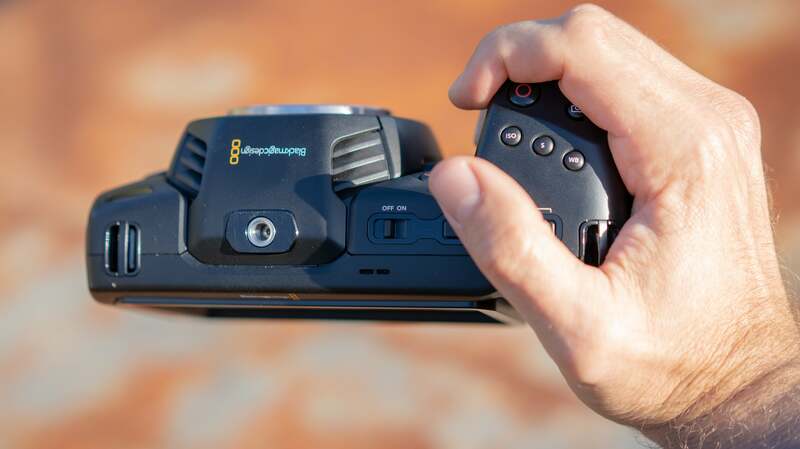 That means it won’t auto adjust the focus while you’re shooting and it certainly can’t track focus on moving objects. You can tap to focus on a subject, but that causes the camera to hunt for the focus (over and under correcting) until it thinks it nails it, which it only does three out of four times. It’s slow, and it will ruin a take if you try to do that mid-shot. In other words, this camera needs to be on a tripod or a gimbal, and it needs somebody who knows what they’re doing operating it. Pulling focus is not easy, and the best DPs spend their careers mastering the skill.